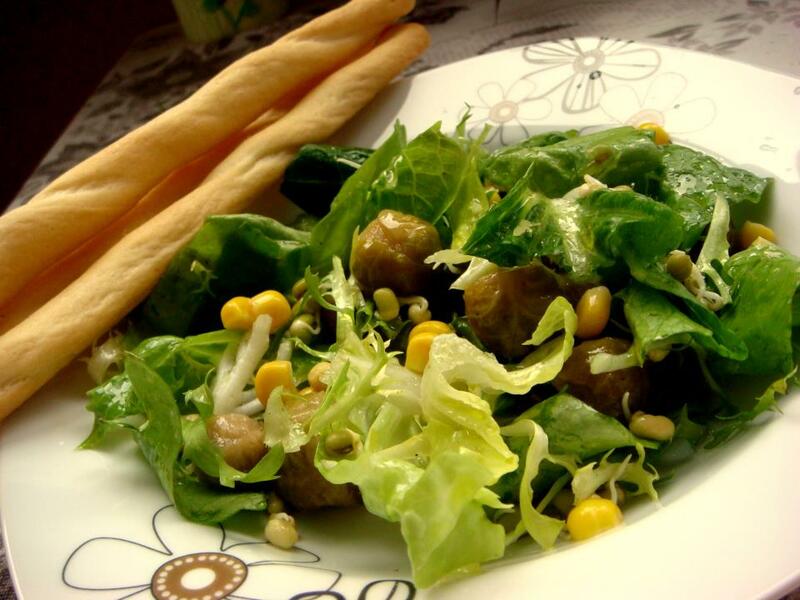 Useful properties of Brussels sprouts super food, very important to human health. Brussels sprouts are a little unloved but very useful vegetable because it is full of vitamins, such as distinctive is the amount of vitamin C (very resistant to that). But more – A, B-complex, C, PP; complete with minerals – iron, potassium, sodium, magnesium, phosphorus, manganese; carotene, organic acids, essential oils, fiber, carotenoids zeaxanthin and lutein and phytochemicals. 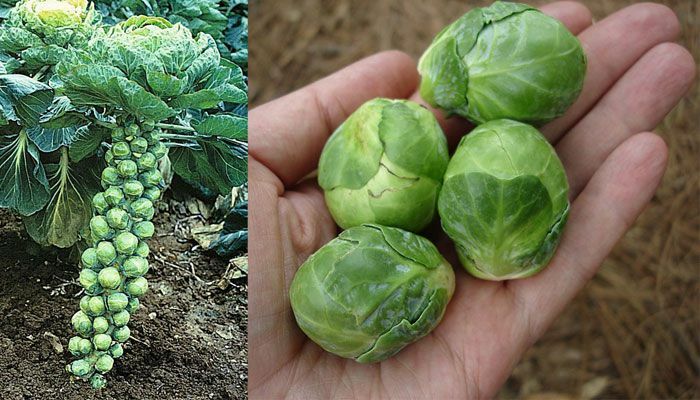 How to choose and store brussels sprouts, cabbage is a little fresh, bright green when wrapped, crunchy leaves and the base is yellow and green. You can safely store the sprouts to 4-5 days in the refrigerator in a paper package, not rot / to Sparta, you can canned or frozen. Know, however, that the most useful vegetables are fresh. Because this type of cabbage can not be completely consumed raw, it is best to prepare steam or blanch it at least to save the optimal amount of its beneficial substances. Another option is boiling, but to him, much of the utilities, die or are deposited in the water and their nutritional value is lost. When processing is necessary for the stalk to make one or two incisions to be cooked well and the core, while the fragile petals are quite fast – processing should take between 7-10 minutes. 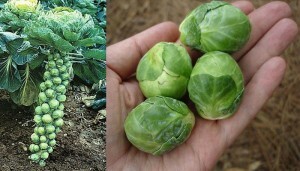 You can do so notorious lately troubled or juice Brussels sprouts, combine it with other vegetables and / or fruit choice. So even faster beneficial qualities will reach your cells. It can be used as sealing – of pickles. Warning: People who have a thyroid problem, you should not go overboard with the consumption of this vegetable because it can hinder the absorption of iodine by the body.